With many thousand users, the ABR forum is a very active place meaning there are lots of new threads being added every day. Sometimes they will be about bikes, and at other times there will be posts about all manner of current affairs. 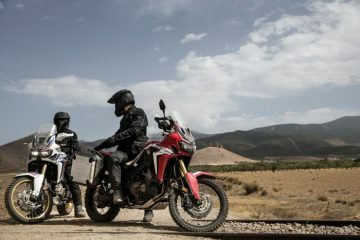 Last week however, the conversation was very much focused on adventure motorcycling. 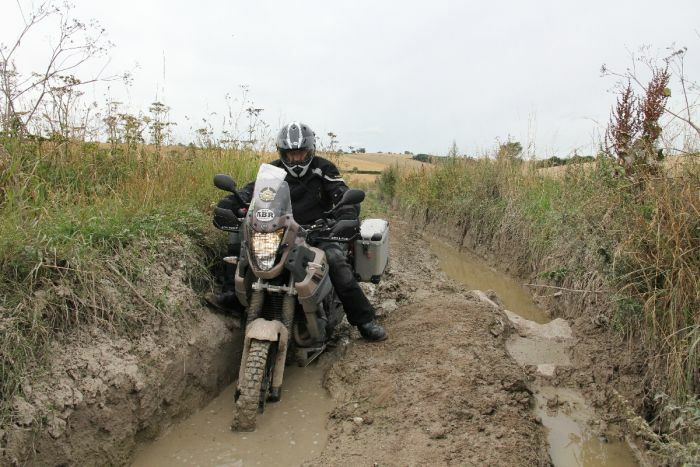 We had people asking about the best adventure motorcycling areas in Britain, decent green lanes in North Wales and advice on fitting a sidecar to a GS. Can you help anyone out? 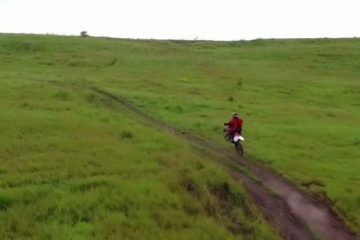 ADVSteve has the last week of August off from work and he’s considering where to go for some riding, camping and exploring. His shortlist consists of Snowdonia, the Brecon Beacons, North York Moors or the Lake District. He’s open to some green laning and is based in North Lincolnshire. Share your thoughts with him by heading to the forum. Scubabiker is thinking of buying a sidecar for his GS and, having never fitted one before, is looking for input on the subject. “I seem to recall something about a steering damper being necessary?” Help the guy out by popping onto the forum. 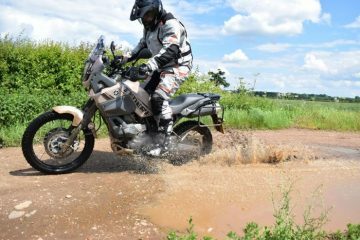 Gary no 6 is picking up a KTM 690 Enduro R from Liverpool next week and is looking for green lane suggestions in North Wales for his way back to Holyhead. Know of any decent options? Share them with him on the forum. 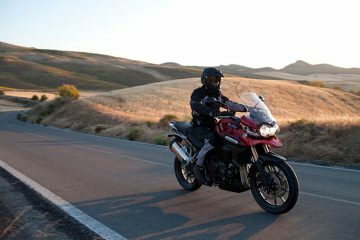 ChasF would like to invest in an open face helmet and the Schuberth M1 is one such example that has caught his eye. He wants to know if anyone has tried one of these or if someone could recommend a reasonably quiet open face helmet. Help him out by heading to the forum. Watty2016 is looking to ride down to the Algarve with from the West Midlands and would like some advice on the best route to take and whether to opt for the ferry or the tunnel. “We want to experience as much as possible on the trip there and back.” Any ideas? Let him know on the forum. 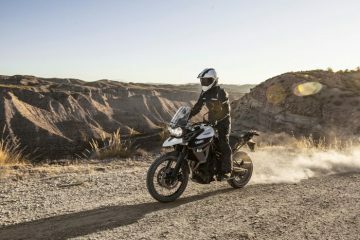 Looking for advice on touring, bikes or gear? 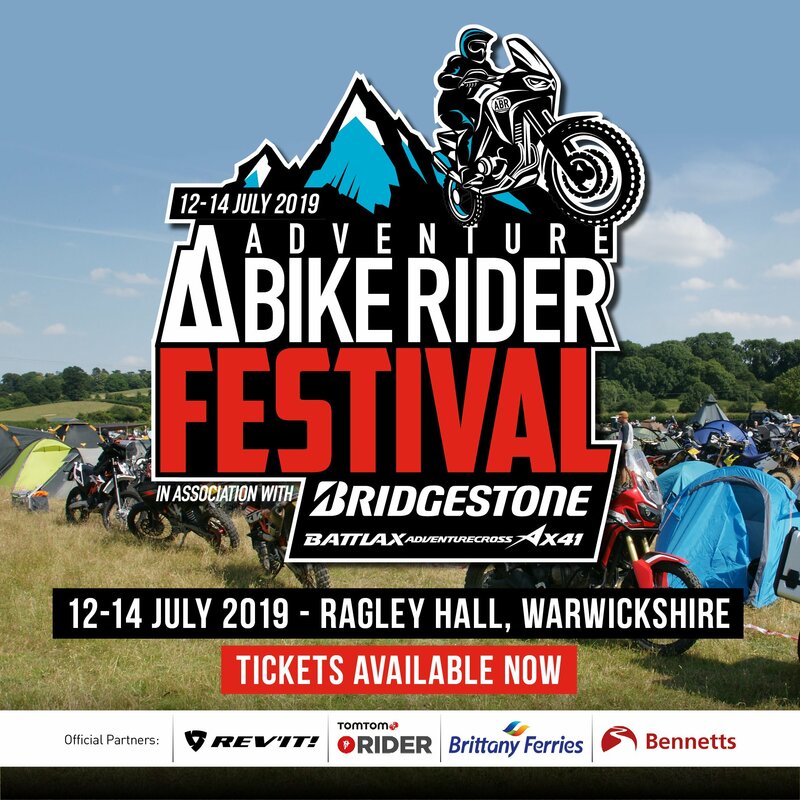 Sign up to the ABR forum and you’ll have loads of knowledgable bikers at the end of your fingertips.